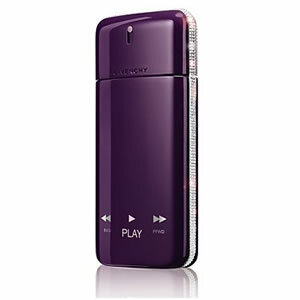 Givenchy Play Intense is a warm, floral-wood-amber fragrance, exuding dark sensuality, sophistication and desire. It is deepened with orange flower, orchid, patchouli and velvety tonka bean to complement the unusual Caribbean-sourced amyris wood. Givenchy Play Intense For Her is a rich and beautiful fragrance perfect for both night and day.